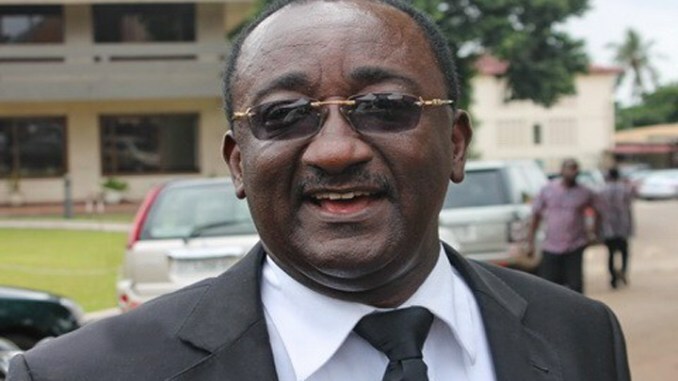 The Minister of Food and Agriculture, Dr. Owusu Afriyie Akoto has tasked the Newly sworn in Governing Board of Cocoa Processing Company (CPC)Ltd to ensure the production of quality chocolate for both local and international consumption. Ghana has been producing cocoa in its raw state for decades without any value addition. The situation keeps worsening the fortunes of our gallant cocoa farmers while policymakers look on. 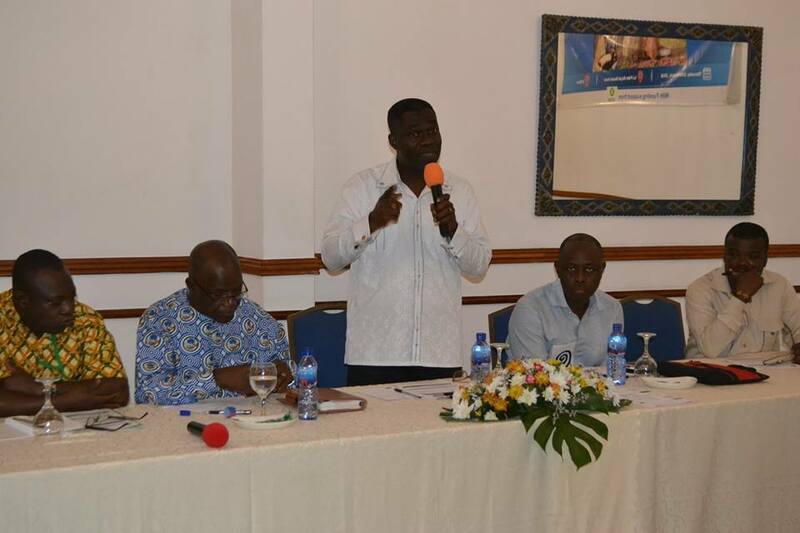 According to the Agric minister, Ghana receives more than two billion US dollars from the exportation of raw cocoa beans annually, and it is incumbent upon CPC to position itself and add more value to our cocoa beans than exporting it in its raw state. He said this at the inauguration of the Governing Board of Cocoa Processing Company Limited in Accra. The minister assured them of government’s support that would enable the company to produce chocolate in large quantities for international markets. 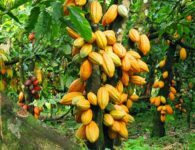 Cocoa has been the mainstay of the Ghanaian economy, but the lives of cocoa farmers keep shrinking day in and day out due to the unfair price for their cocoa beans by the COCOBOD. 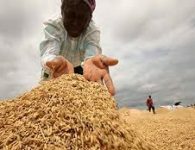 This time, the NPP government is working assiduously to improve the general well-being of the farmer through the implementation of deliberate policies and programmes. 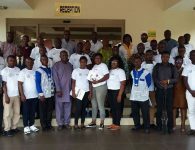 Dr. Afriyie Akoto, is, therefore, courting the support of the general public to have taste and preference for our local chocolate as against the imported ones since the country stands to benefit greatly from the production of our own chocolate in the coming days. 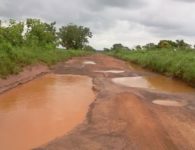 The revenue from the yet to be produced chocolate in large quantities alone, could transform the development of Ghana within the shortest possible time and charged the governing board to commence an action on it forthwith. Over the years, Cocoa Processing Company has been in an awkward situation and unable to produce in large quantities to even meet local consumption. They produce based on the request from corporate bodies and individuals on occasions. Some of the cocoa farmers have never tasted chocolate in their lives, let alone the ordinary citizen on the street. They attribute the situation to its high cost and unavailability of it on the markets.